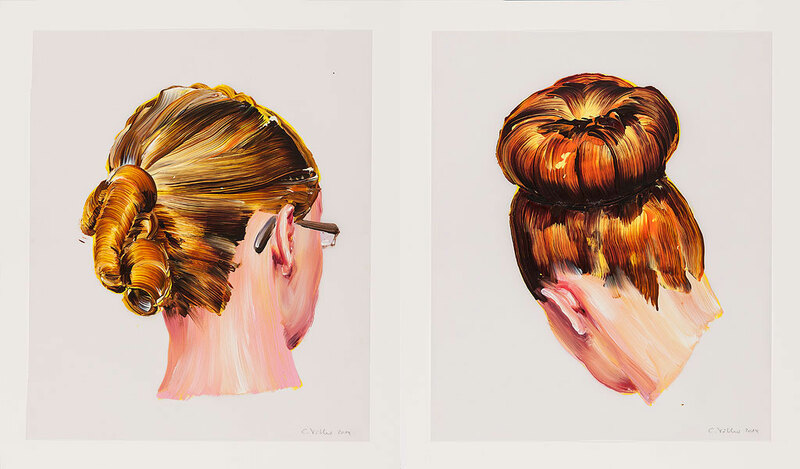 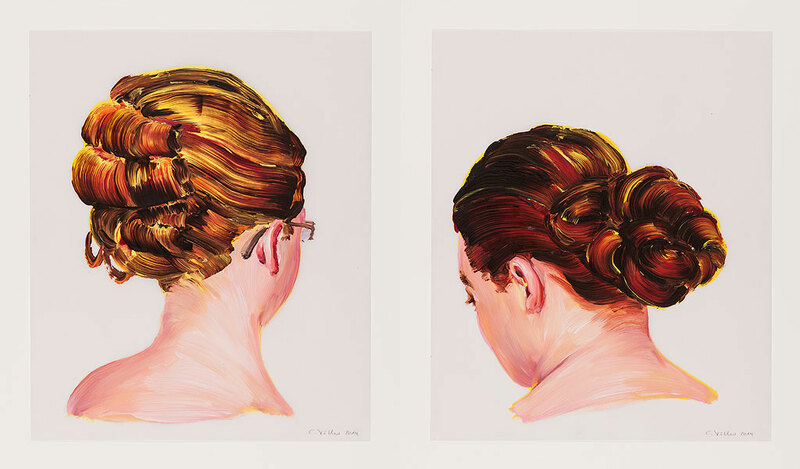 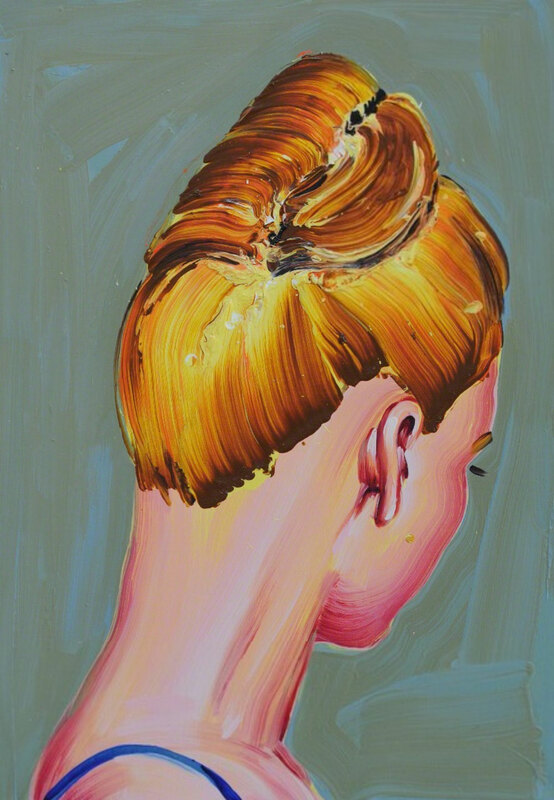 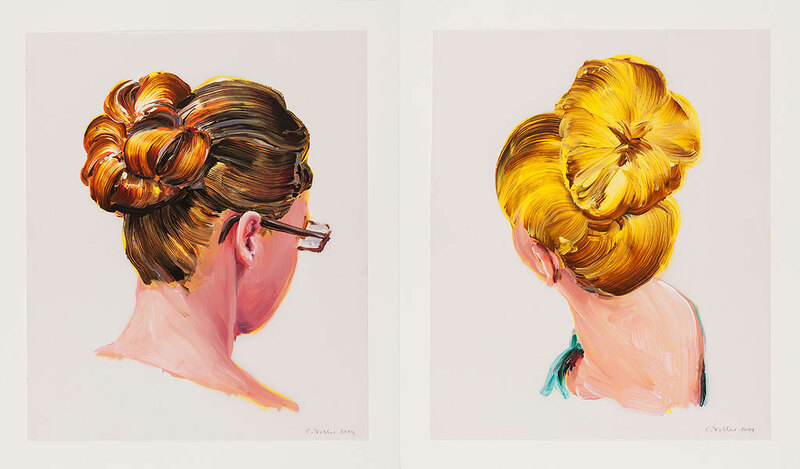 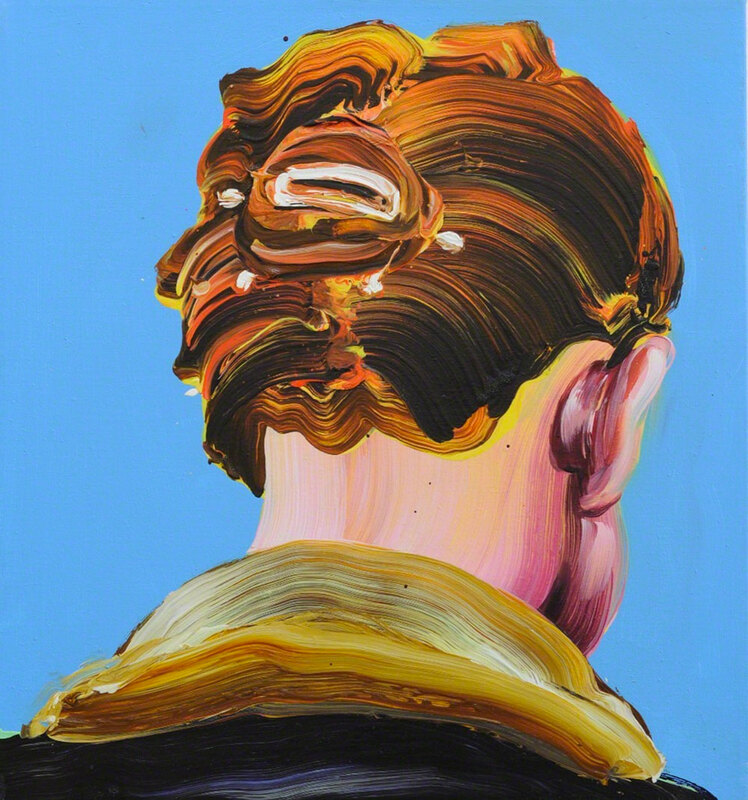 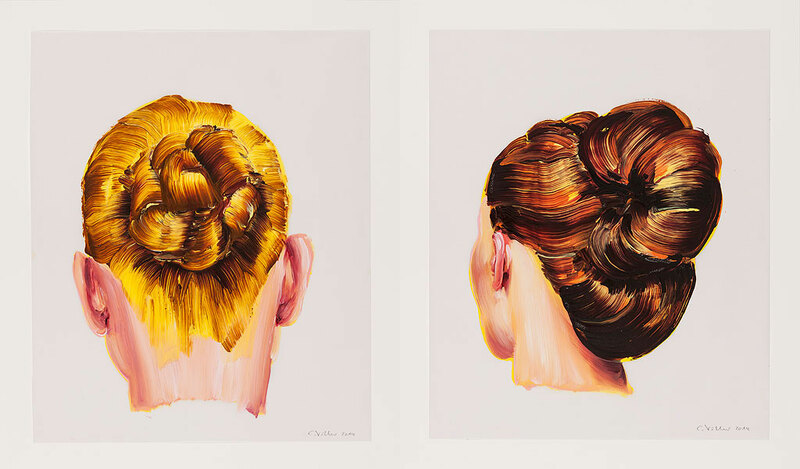 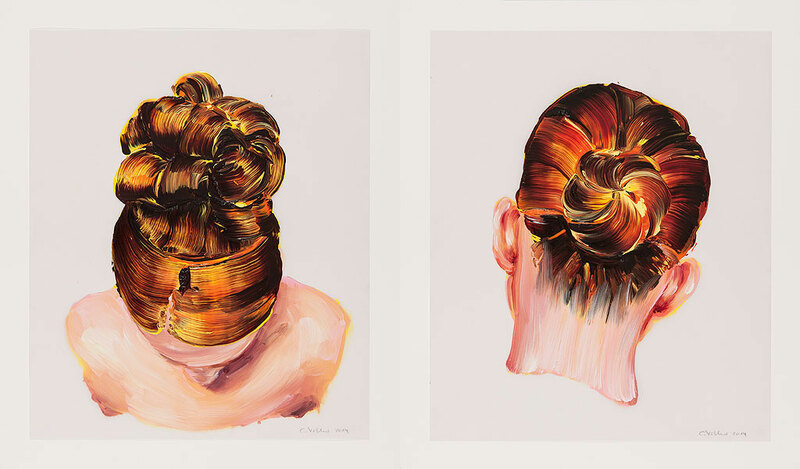 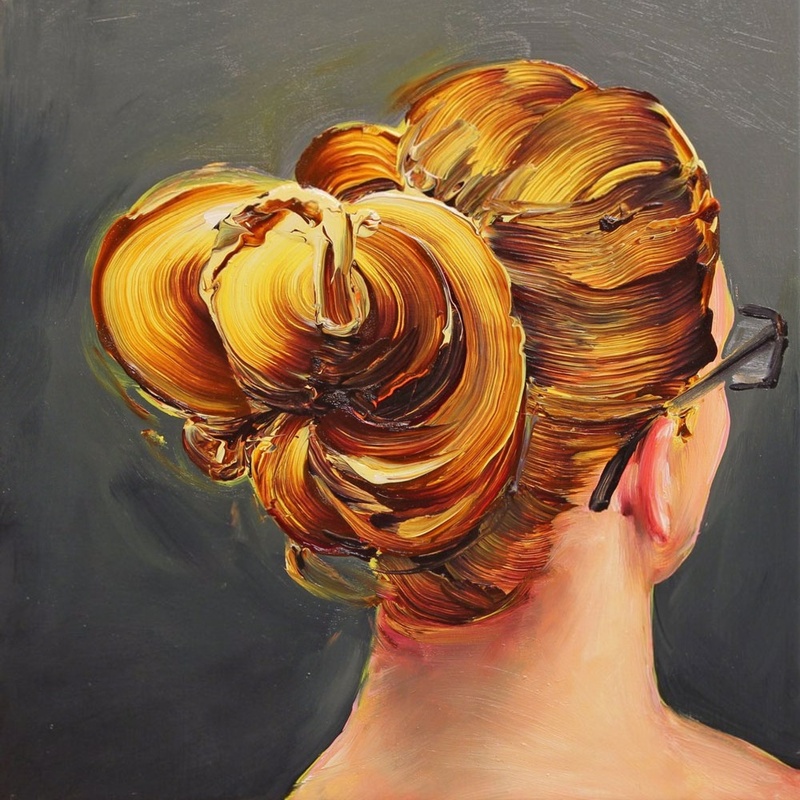 Loving this series of majestic hair bun paintings by German painter Cornelius Völker. 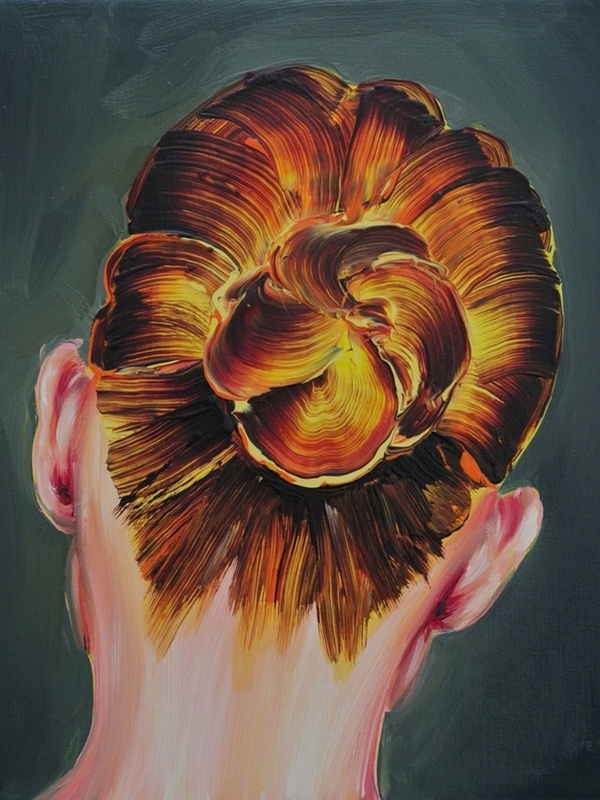 I would love to own one of his works. 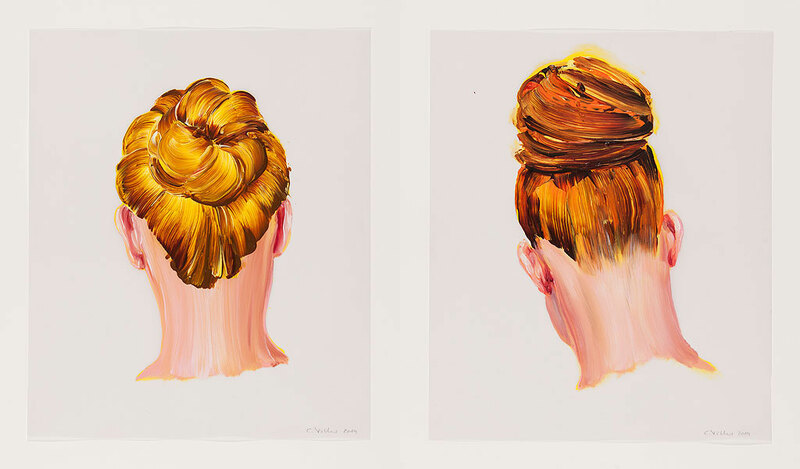 With a distinctive method of handling paint that is simultaneously fluid and precise, German artist Cornelius Völker chooses traditional genres — the still-life and portraiture — to explore and decode the history of representational painting.